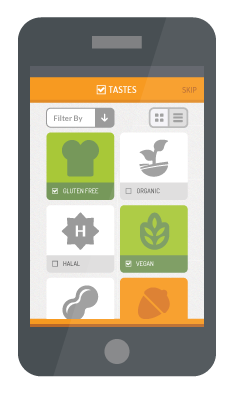 Sign up - Noshly - Wise eating, made easy. What is 8 × 9? What is 4 × 1?